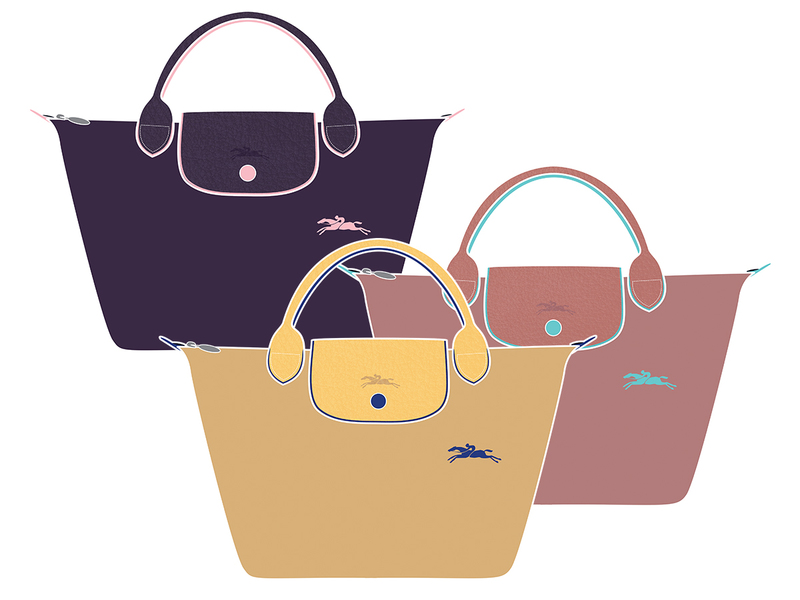 Longchamp celebrated 25 years of the Le Pliage line with an all-new series known as the Le Pliage Club that was released back in May this year. 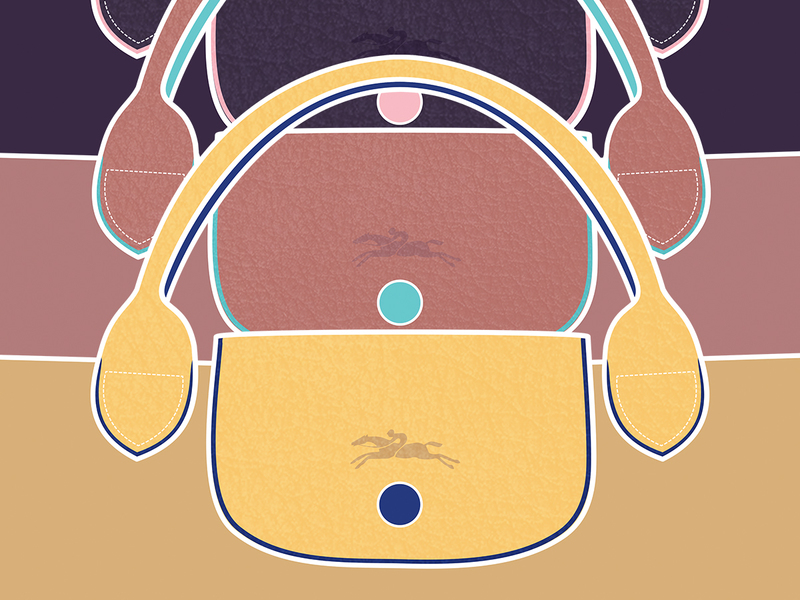 It signifies an important milestone for the Le Pliage, which has its very own category on Longchamp’s online portal for a number of reasons. This could be attributed to it being a popular range that comes in a number of silhouettes like mini top-handle bags and document holders, even backpacks and travel bags that work equally well for men and women. Better yet, they are lightweight, resistant to wear-and-tear, and can be folded and stored when not in use. Which makes it the go-to piece for the every day and for going with you on your travels. Which would also explain why so many of you have one, if not more, of these at home already. Speaking of colours, the line is also known for the myriad of shades its nylon bags come in, a range that differs from season to season. What started out as just four colours (Garnet Red, Gun Metal, Khaki and Navy) for the Le Pliage Club, have now expanded to include four new hues that are bolder and brighter for Spring-Summer 2019. From a pastel Antique Pink or neutral Beige to deeper shades like Bilberry and an ocean-like Brume, these look set to be popular amongst those who love their shades fun and pretty. Each bag features tone-on-tone leather flap and handles, with contrasting clasp buttons, trim and Longchamp’s equestrian logo stitched right in front. It’s also worth noting that there’s a slight price adjustment, with the bags starting from SGD150 (previously SGD155) for the Top-Handle S (pictured above), right up to SGD230 for the biggest size, the Travel Bag XL. In addition, you will also be able to find your favourite bag silhouettes like the Tote Bag S (SGD170) and Tote Bag L (SGD200) amongst others within the Le Pliage Club range, all of which are now available at Longchamp boutiques islandwide.